Control odors and allow your dog to enjoy the aromatherapy benefits of these dog-safe formulations made with 100% pure essential oil blends. 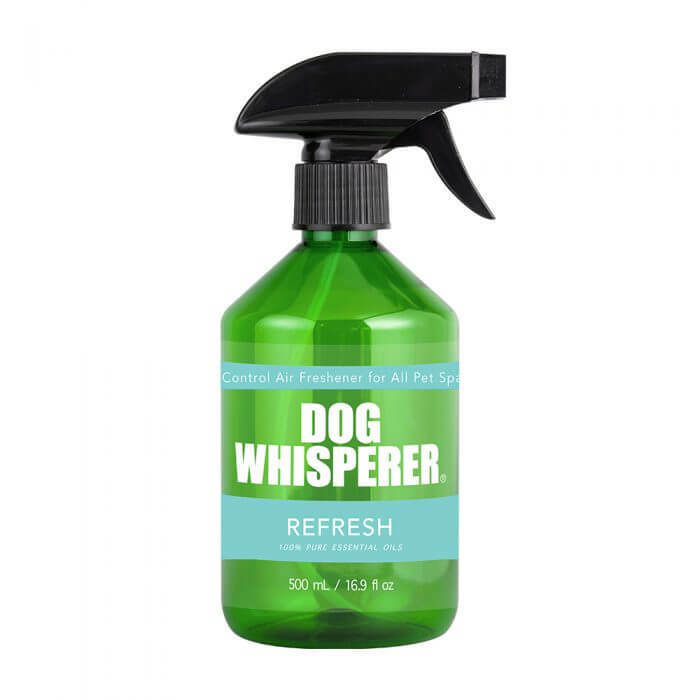 Formulated to refresh any indoor space shared with your dog. Available in Royal Lavender and Peppermint scents.